Mrs. Chaya Batya (CB) Neugroschl serves as the Head of School at the Samuel H. Wang Yeshiva University High School for Girls (Central). She is an educator with over twenty years of pedagogic, curricular, and administrative experience in both Judaic and General Studies. Before coming to YUHSG, Mrs. Neugroschl served as Assistant Principal and Co-Director of General Studies at SAR High School, where she introduced innovative curricular initiatives and special programming. 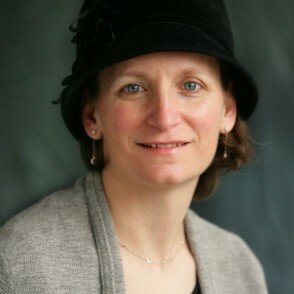 Previously, Mrs. Neugroschl was the Director of Admissions at Ma’ayanot Yeshiva High School for Girls, where she also taught Jewish History and Philosophy.